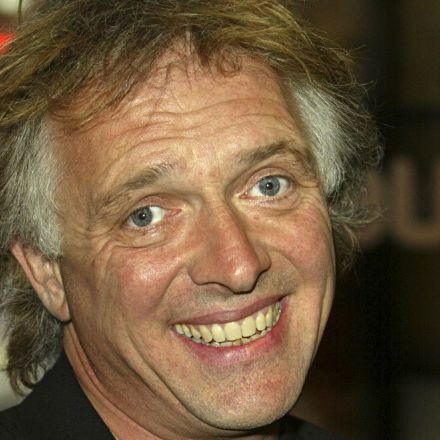 British comedian and actor Rik Mayall has died aged 56. He played obnoxious, poetry-writing anarchist Rick in The Young Ones with his friend Adrian Edmondson. The pair later starred in the sitcom Bottom. A pioneer of the 1980s alternative comedy scene, Mayall also appeared in Blackadder and The New Statesman.